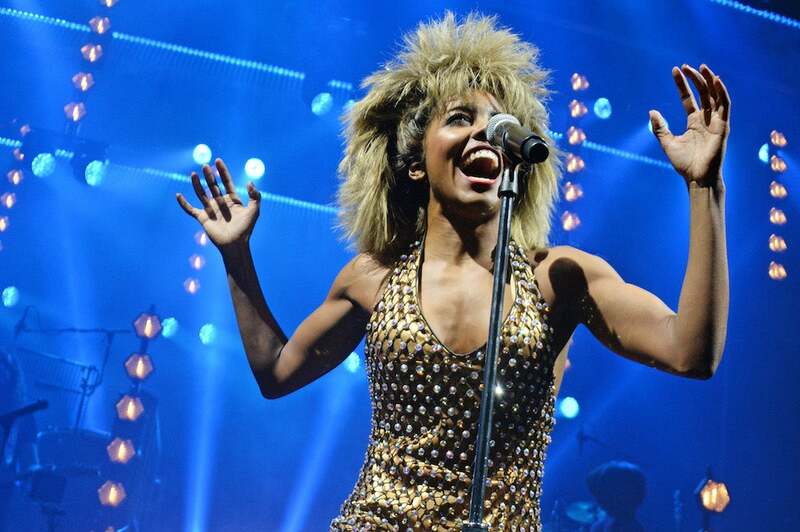 Tina Turner Musical Headed Home To The U.S.
'Tina: The Tina Turner Musical' will come to New York following its run in London. A musical depicting the colorful life and career of the legendary Tina Turner will be opening on Broadway this fall. And don’t worry, the 78-year-old singer is involved with the production of Tina: The Tina Turner Musical, the New York Times reports. Tony Award nominee Adrienne Warren, who plays the titular part in the production’s London cast, is expected to reprise her role in the New York show, but official casting information has not been released. Tina: The Tina Turner Musical, which is considered a “jukebox musical” because it relies so heavily on the music popularized by Turner, has already been entertaining audiences in London since March, and is slated to open in Hamburg, Germany next March, making New York the third city to host the production. It will join The Temptations’ Ain’t Too Proud and Summer: The Donna Summer Musical on the Great White Way. An exact date for the show’s opening has yet to be announced, but we’ll definitely keep you posted.